crysen1's review (This content has been automatically translated from French)" The ultimate!" flav-le-musical's review (This content has been automatically translated from French)" A killing!" Top. Everything else is below. This is the fastest, most powerful, most Ractive, the most sensitive, the strongest, most CHRE! ^ ^ Apart from those made with the NASA matrial (which are really more Chres forcment and not better). It is like a clutch of brand new car, a real DLIC! jeanbat17's review (This content has been automatically translated from French)" exeptionnelle"
This pedal is simply excellent. Flexible, ultra reactivated, it has sought not the slightest claim a real rgal play, the more it seems solid (vrifier the same time when) she availing oneself of many r tings for the moment even if I did not feel the need to modify the original ones. 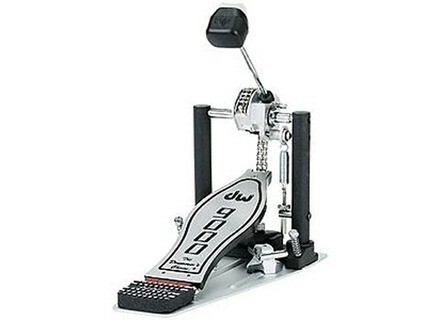 again I do not regret having waited several years before acqurir this pedal. 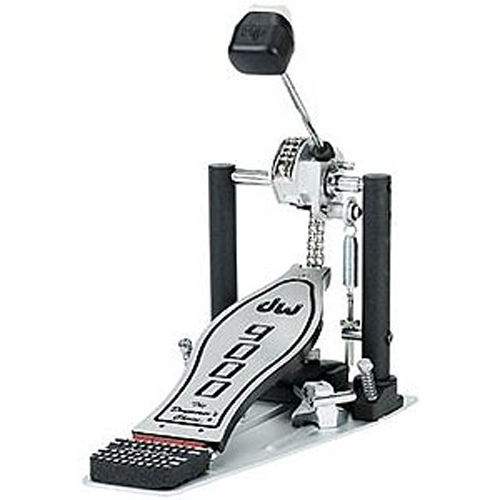 This is great pedals that I have acqurir. I bought this pedal in March 2005. The reason that pushed me to buy the DW9000 is very simple: There is currently no equivalent is really top notch. Before I owned a Pearl Eliminator Cam I was using with his red (most éxentrée) at the beginning she was fine but has aged very badly. After 3 to 4 months it became Ascending popping and plastic cam is too gadjet. Price level, if you calculate in the long term buy there.